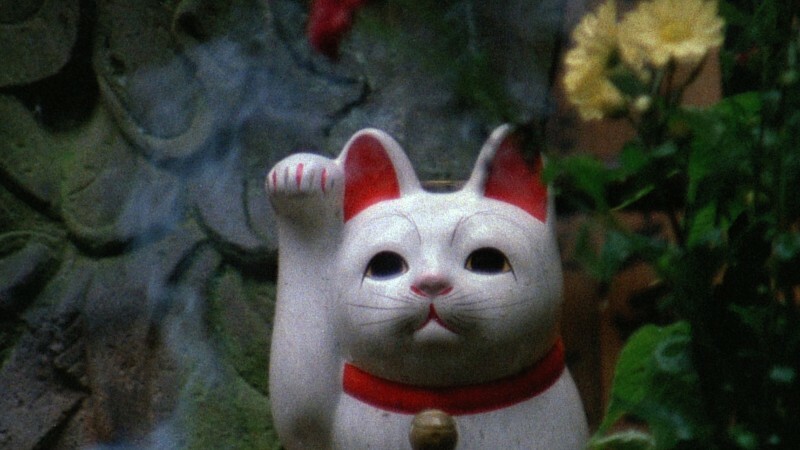 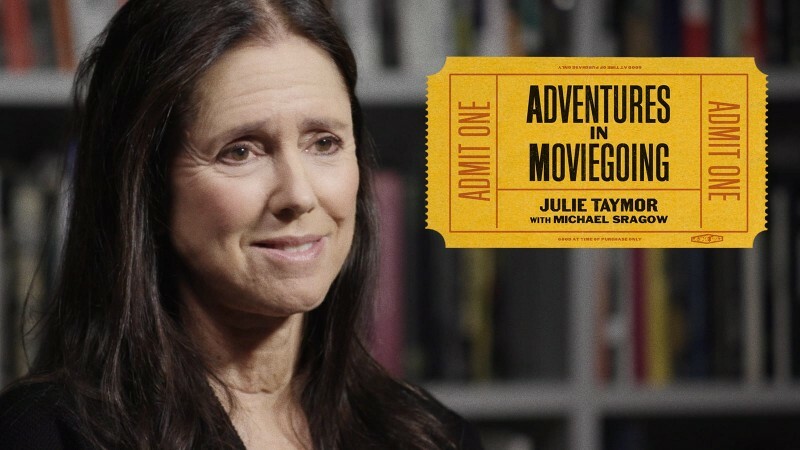 Over on the Criterion Channel, we’re premiering the second installment of Adventures in Moviegoing, an original series in which we invite filmmakers, actors, musicians, and other artists to talk about the role that movies have played in their lives. 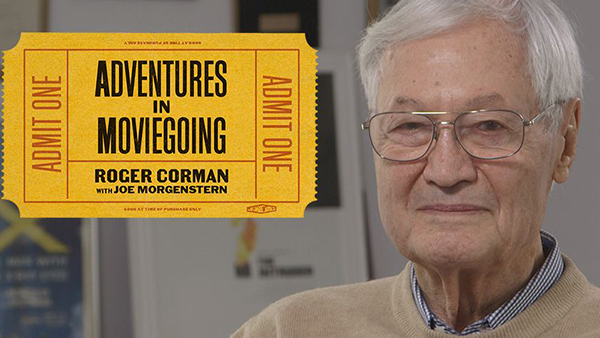 Following our episode with Bill Hader last November, our latest edition features Pulitzer Prize–winning film critic Joe Morgenstern interviewing legendary director, producer, and distributor Roger Corman, who shares his memories of the wide range of work he made and championed throughout his career as an independent-film trailblazer. 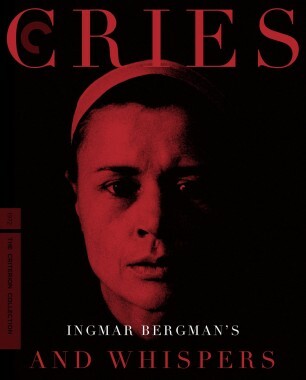 In the clip below, Corman recounts the unconventional theatrical release of Ingmar Bergman’s 1972 Cries and Whispers, which was distributed stateside by his company New World Pictures. 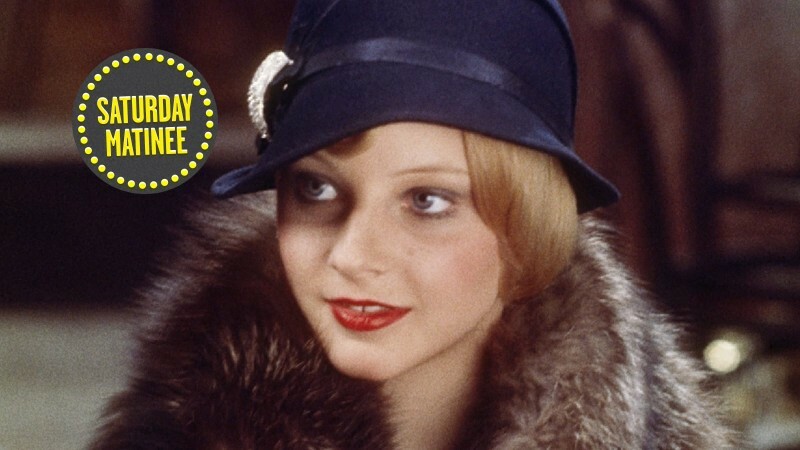 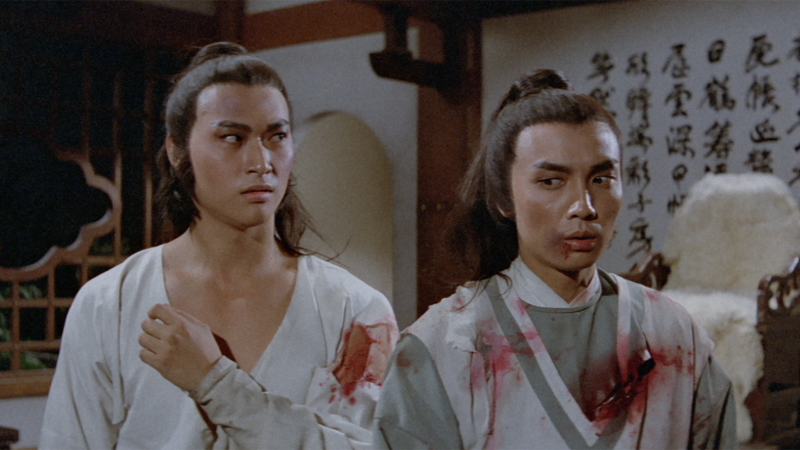 Watch the full conversation on the Channel, along with a selection of films mentioned in the program, which include the dystopian satire Death Race 2000 and Akira Kurosawa’s Dersu Uzala.